Technology is changing our lives and Samsung, the leader in technology is changing the way we experience the world. It’s hard to imagine the world without HDTV as pointed out in What Does TV Mean to You and the Samsung SUHD Revolution. Almost everything is handled by the tech that we use on a daily basis from smartphones to air conditioners. It’s no longer another gadget in the home, but a living, breathing part of our personal interface with the world around us. So now that Christmas is here, let’s take a stroll down the shopping isle and scope out some of the products Samsung is offering that’ll please even the most prickliest of persons on your shopping list, The Grinch Stole Christmas style!! 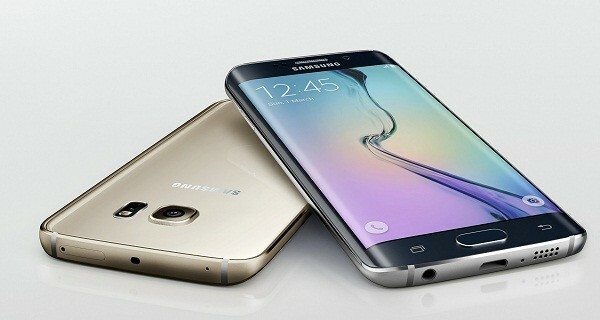 Enter the Samsung Galaxy S6 Edge Plus the super sized sequel to the Samsung Galaxy S6 Edge launched earlier in April 2015 as noted in How Samsung Galaxy S6 Edge Plus Keyboard Cover Nostalgia wins Applause. The Edge Tab with its Apps Edge and People Edge is proving to be more than just a gimmick; it makes accessing your most-used apps much easier as explained in How the Samsung Galaxy S6 Edge Plus is Jamaica’s smartphone Christmas Present. Better quality in photos and videos with its Video 4K and Live Broadcast, a bevy of features and new filters make this a great Photographer’s tool for taking high-quality photographs as I’d discovered in How to take High Quality Photographs with the Samsung Galaxy S6. Its built-in wireless charging that Samsung hopes to pioneer as noted in Samsung declares 2015 Year of Wireless Smartphone Charging becoming an Industry Standard is another technology that makes the Samsung Galaxy S6 Edge Plus shine!!! 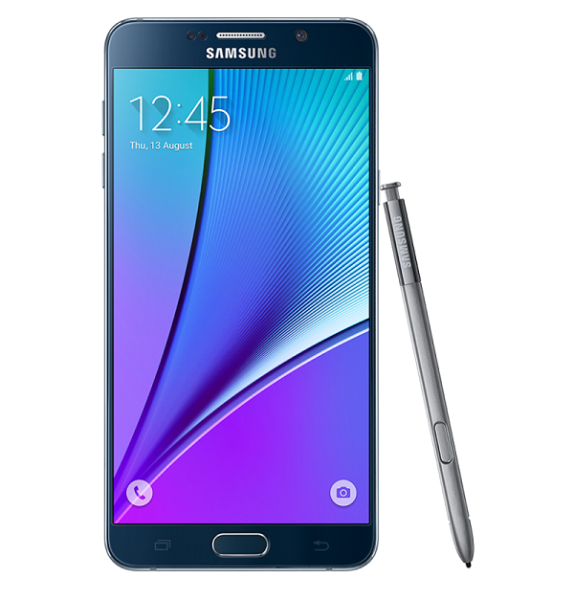 The Samsung Galaxy Note 5 is also the other Smartphone worth having as per my ditty How Next is Now for launch of Samsung Galaxy S6 Edge Plus in Jamaica. A Phablet with a split personality, it can accomplish much more with an improved S Pen with better balance and added functionality. The air command is practical and offers instant access to all S Pen Tools from any device. It goes quite well with the Samsung Galaxy Gear S2 smartwatch which also came out in September 2015 as per my article Samsung Galaxy Gear S2 has Tizen OS powered Samsung Pay Winning Potential. 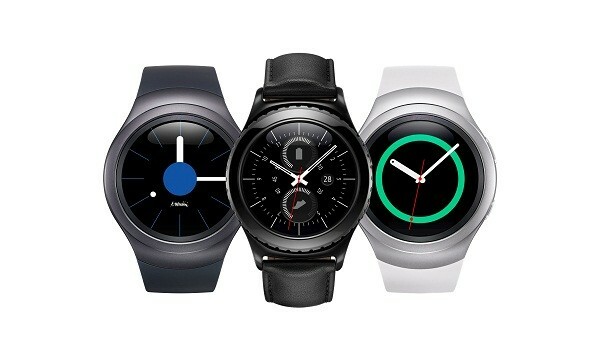 It’s circular design, Tizen OS User interface, unique rotating bezel, and well-placed Home and Back buttons, ensures quicker, more precise access notifications and applications. The Gear S2 and the Galaxy Note 5 are the ideal business partners for those on the go with an admiration for minimal and modern design, making it a gift for someone special this Christmas!! !